Rocket Matter Payments is a fully integrated payment processing service that allows law firms to simplify and automate the process of sending invoices to their clients and collecting payments. 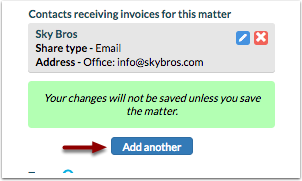 Rocket Matter users can instantly generate an invoice and send it to a client via email. 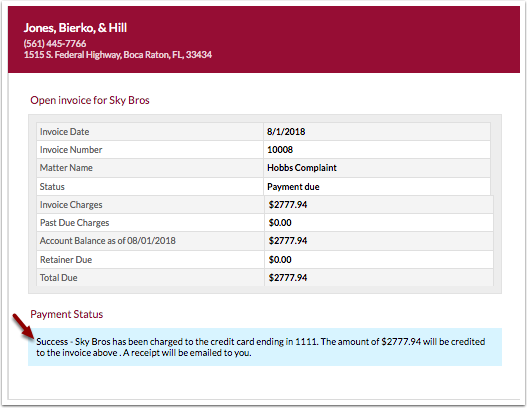 Your clients will receive their invoice and a link to a payment page where clients can pay their invoices quickly, easily and securely by credit card or directly through their bank. 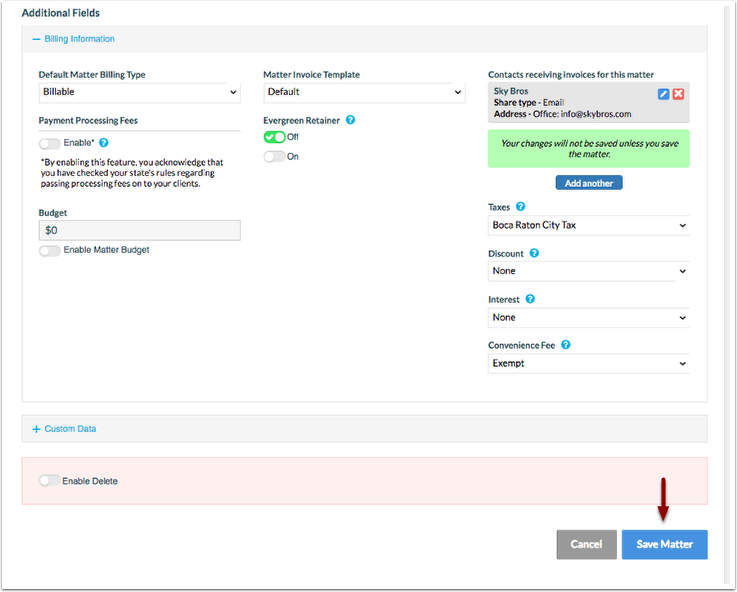 Client payments are automatically recorded in your Rocket Matter ledgers. Take your payment processing one step further by integrating your Rocket Matter account with QuickBooks online, and seamlessly integrate your invoicing and payment information directly with your QuickBooks online account. In addition, Rocket Matter customers will save considerably on processing fees and enhance their overall transactional capabilities. The integration is secured by a deep relationship with payment processor TouchSuite™ which offers the most competitive rates and a very simple onboarding process. Rocket Matter Payments enables you to automatically send an invoice to your client by email. 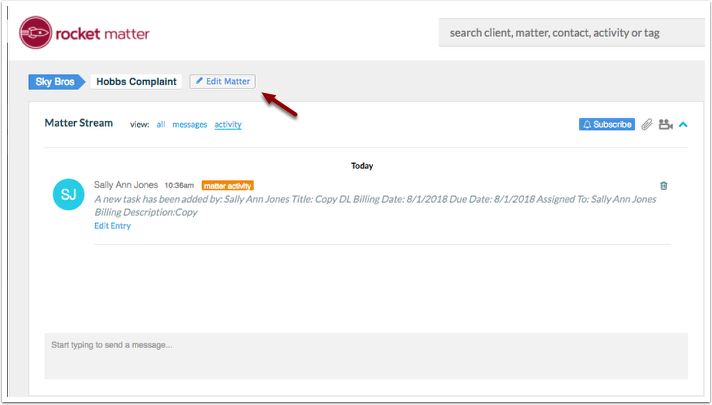 Rocket Matter Payment emails are fully customizable, and your Clients can access a Payment Page directly from the email, where they can make payments towards their invoices or Trust Accounts. 1. Navigate to your Matter Dashboard. * Be sure the Email address you have in the client's contact record is up to date. Update Email first (in the client's contact record) if necessary. 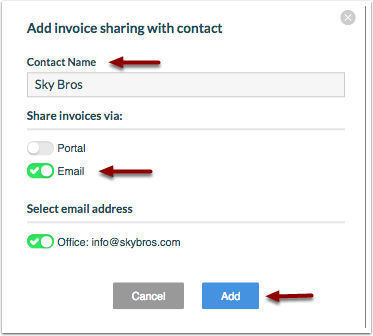 Note: Multiple Contacts can be set up to receive shared invoices automatically. Simply add additional Contacts via the 'Add another' button. 5. Click 'Save Matter' to save changes. 6. When you next generate an invoice, your contact will receive an automatically generated email containing the invoice, and a link to the payment page. - Client's can download a copy of the Invoice directly from the email. 7. 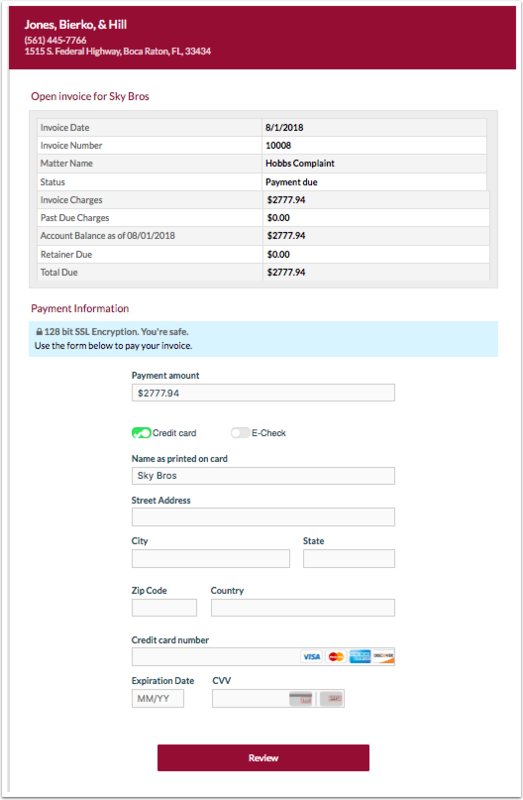 The payment link directs your client to pay via Credit Card or E-Check. Payments are recorded directly to your Rocket Matter account. Clients will receive a confirmation upon succesful payment. Want more information about setting up Rocket Matter Payments?